Green Button is Coming to Ontario! We Will Help You Prepare! 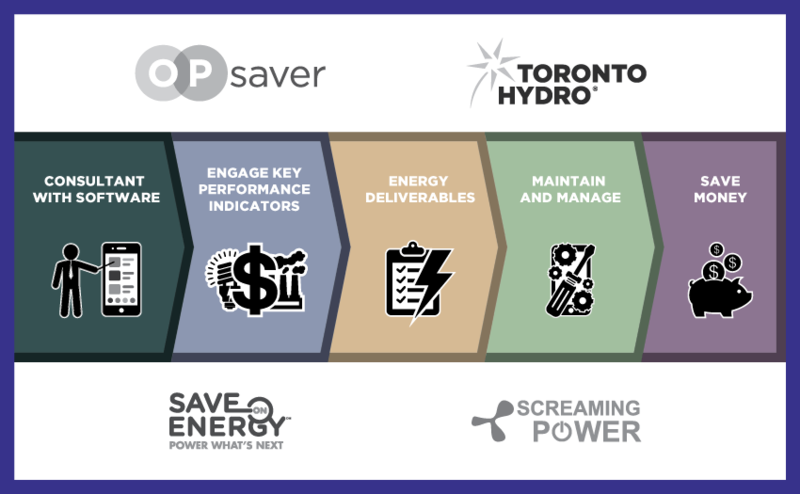 Screaming Power provides a Green Button Evaluation program to meet your needs. Work with a firm that understands Green Button and can help you down the right path! Have your systems evaluated by Green Button Professionals to see what it will take to implement Green Button in Ontario. Understand your system connection options. We will help you understand the cost of implementation and ongoing support of Green Button in Ontario. Screaming Power provides a service that is customized to your needs. We understand what it takes to manage a Green Button implementation and have the extensive expertise to help you independent of your knowledge or systems. 1) What does this mean to my IT Systems ? 2) What options do I have in implementing ? 3) What am I required to do and what are the best options ? 4) Can I build it myself and is there software available to get started ? 5) Are there services or options available that can help ? 6) What expertise do I need and is it better to work with others to get the job done ? 7) What is it really going to cost me ? We Want to Help You Get Started! Evaluate your systems, Organization Strengths and Desires. A full-service company that can work with you to create a complete solution or work with your solution providers. The most extensive Green Button experience for Ontario’s energy needs and changing regulations. Flexibility in our offering to adapt to meet your specific needs. Ability to assist you and your utility over both short or long-term project time horizons. Expert knowledge and advice on options to streamline your Green Button implementation and reduce your costs. Background knowledge on the Ontario Energy Market to provide immediate and valued services. 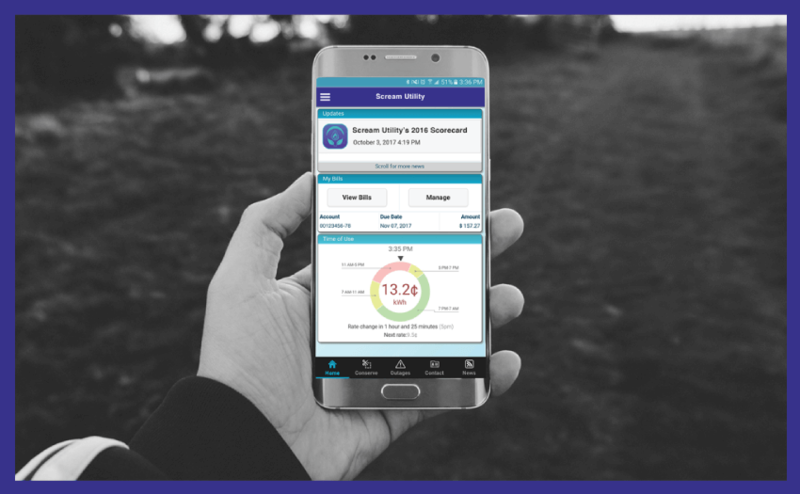 Immense experience with the majority of Utility software system providers, allowing for a quicker understanding of the necessary details. Our ability to communicate at multiple levels: Business, existing IT and Integration. Ability to communicate effectively with senior management and IT to ensure your implementation is done right. Based in Ontario, we are focused on ensuring your success, and able to provide support with in-person consultations. 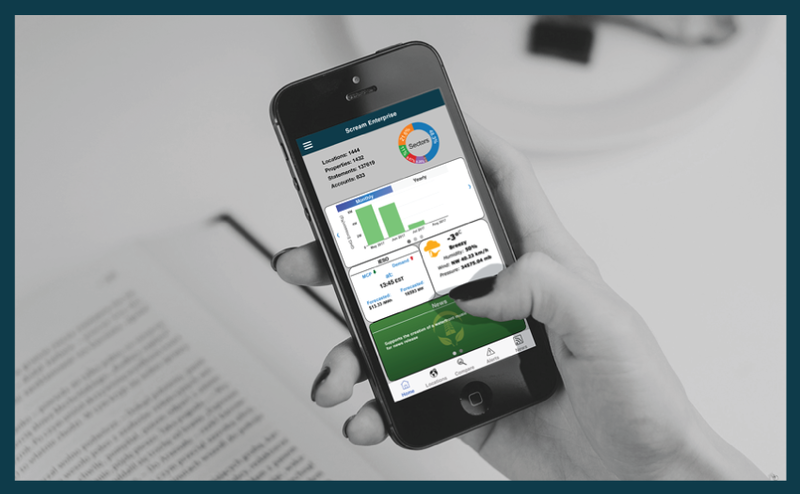 find out what Green Button is all about.